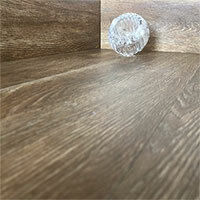 These 1000x160mm wood effect flooring tiles are a decorative option for interior layouts. 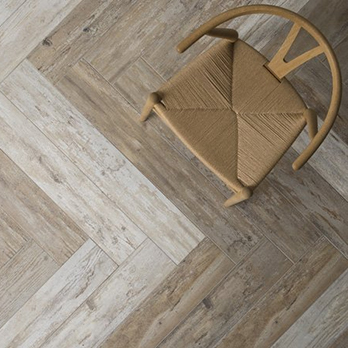 The brown colour, natural wood pattern and rectangular format combine to create a timeless appearance. 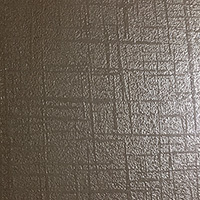 These tiles have a matt finish which adds to the overall character and charm. 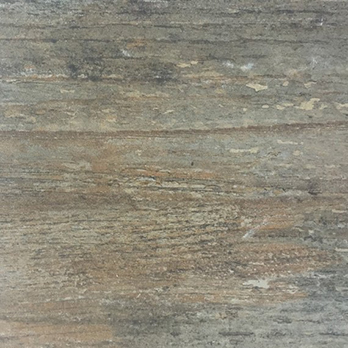 Antique Chestnut Porcelain Tiles ensure you can enjoy the best of both worlds with a natural wood style and all the practical benefits of an engineered tile. 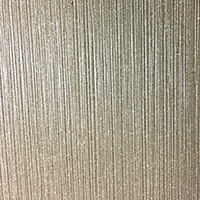 These highly durable tiles are suitable for high traffic areas including large commercial properties. 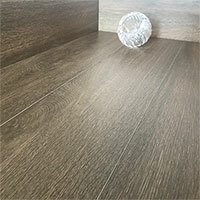 The versatility of these wood effect porcelain tiles means they are acquired for a vast array of designs. 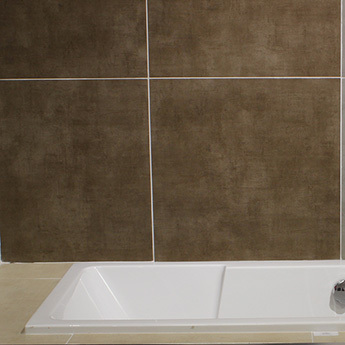 Not only are they well suited to bathroom and kitchen interiors but are also selected for hallways, living rooms and conservatories.